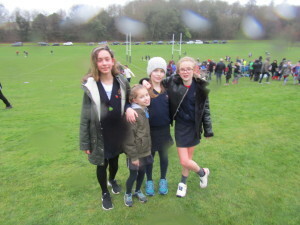 On Friday, some of our Year 5 and 6 runners took part in a cross country event at Windlesham House School. The weather was raining and windy but the children still took part. The wind and the rain did not dampen their spirits and they perceived and represented our school very well.